Get Your Spooky Game Fix Today! | NIS America, Inc.
Home / Blog / Get Your Spooky Game Fix Today! But when she steps foot outside, she realizes that this is not the same town. 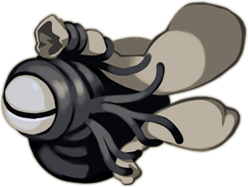 The darkness has made the town unfamiliar, and she appears to be utterly alone...save for the spirits that stalk her. The girl must outrun, outsmart, or hide from the hunting spirits while she searches for clues to find her loved ones. 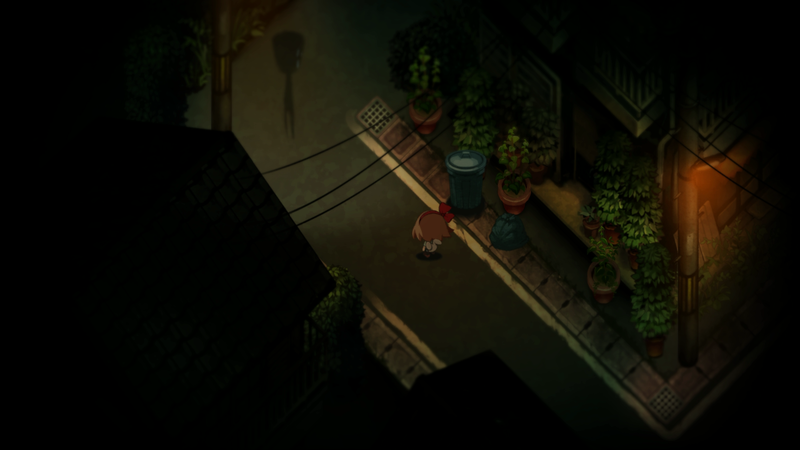 Yomawari: Night Alone is a story full of Japanese lore and folktales about the dangers that lurk at night. 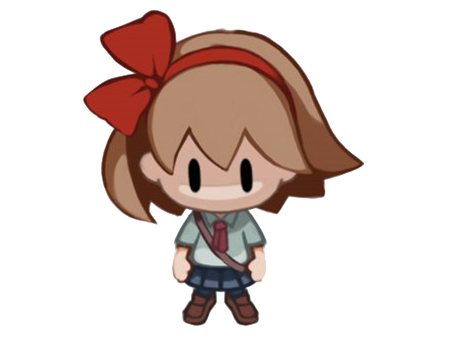 As you play you will come face to face with creepy enemies like Mr. Yomawari or the Woman in the Rice Fields. Will you be able to survive your search for your missing sister? Pick up this great title within the Spooky Horror Humble Bundle available today!